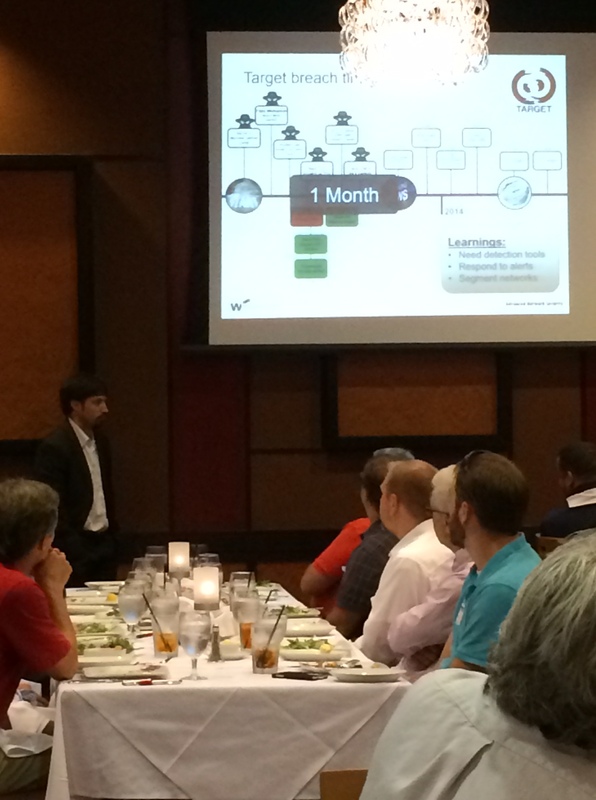 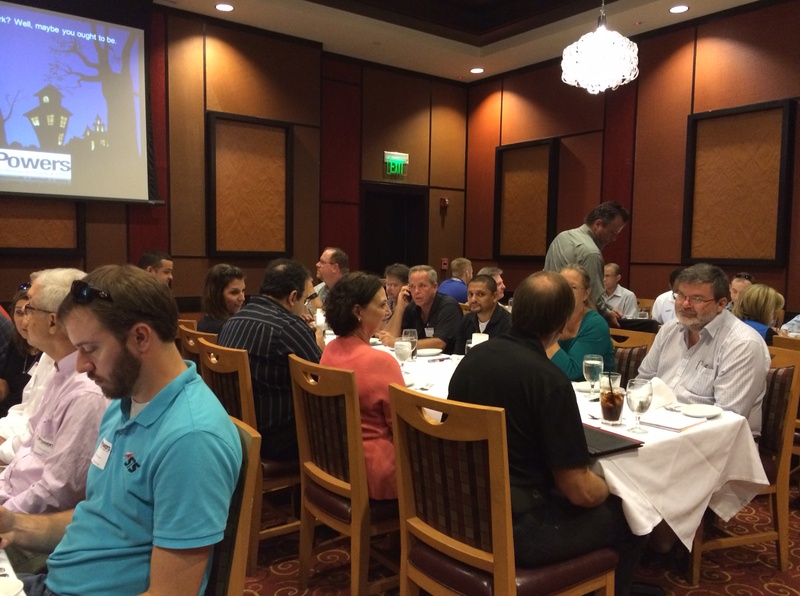 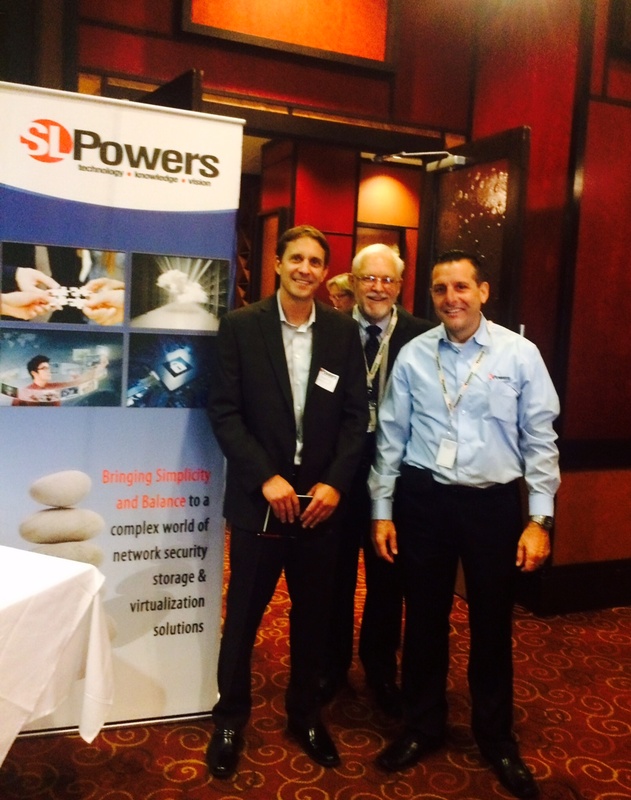 The attendees at yesterday’s SLPowers Data Security Lunch and Learn, held at Ruth’s Chris in West Palm Beach, discovered just how vital a multi-layered security solution is in today’s threat landscape of increasingly sophisticated cyber-attacks. 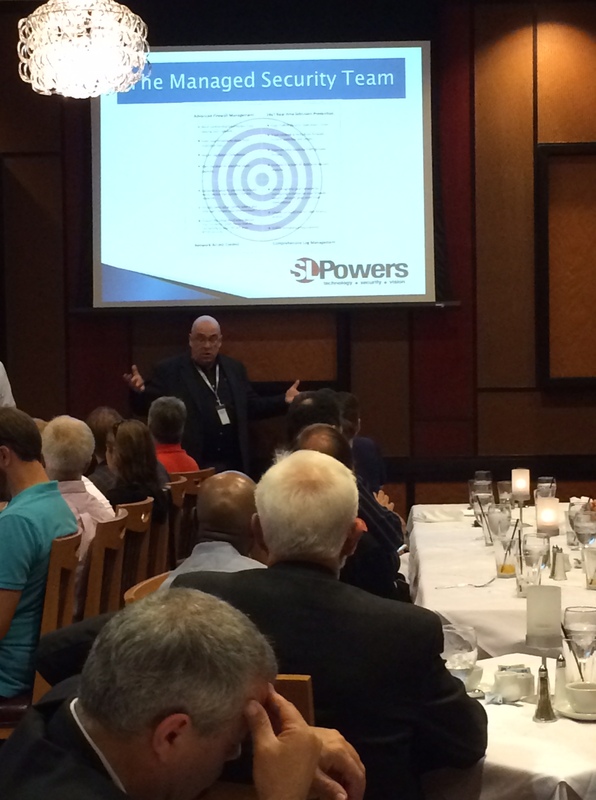 They had a first-hand look at Watchguard’s Dimension Platform and APT Blocker and learned more about how SLPowers’ GN-Secure solution can help protect their business today, on all fronts. 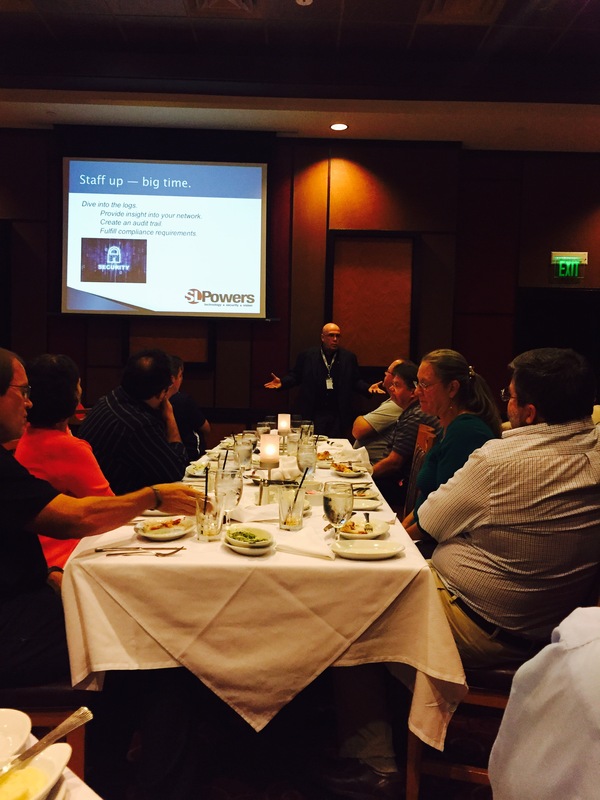 ‹ It’s Cyber Security Awareness Month: How Aware Are You?